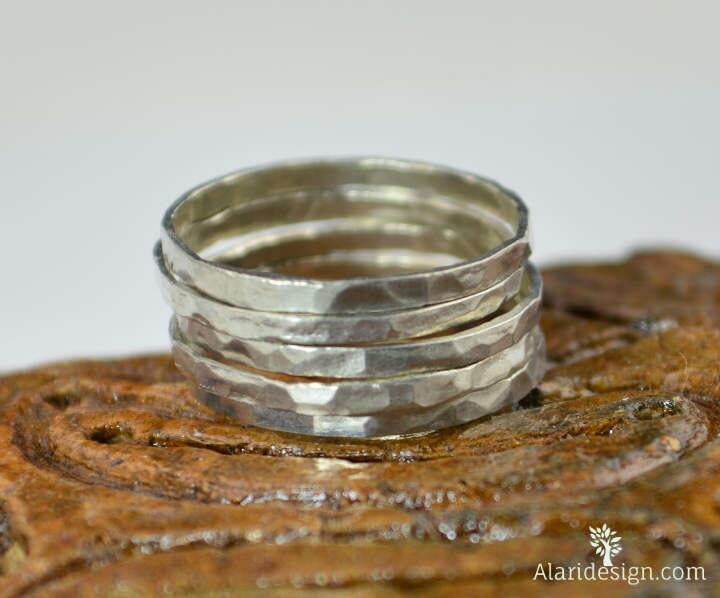 I hand make each ring to order out of of .999% pure silver, or as it is called in the industry “Fine Silver”. 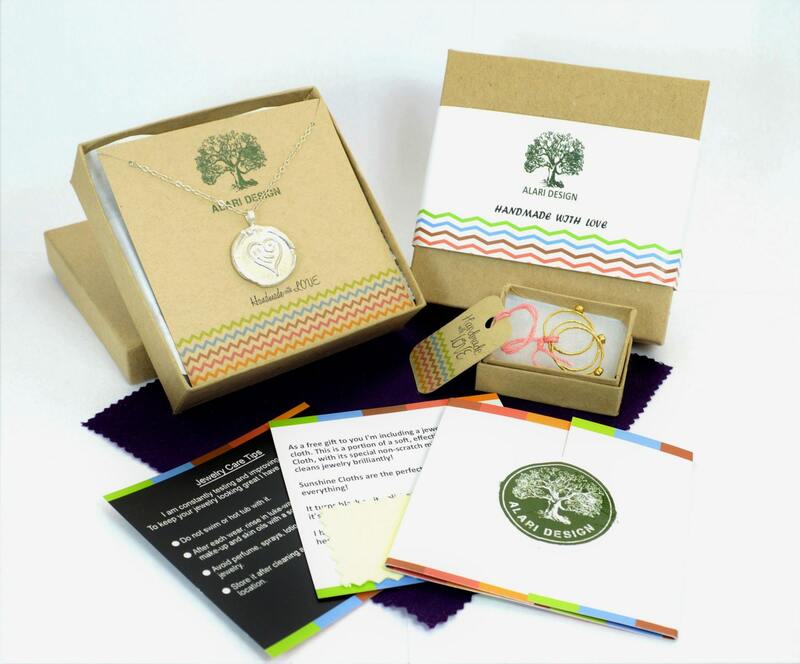 Fine silver is slow to tarnish and therefore is amazing material to create jewelry with. Sterling Silver is only .925% Silver with the rest usually being copper. 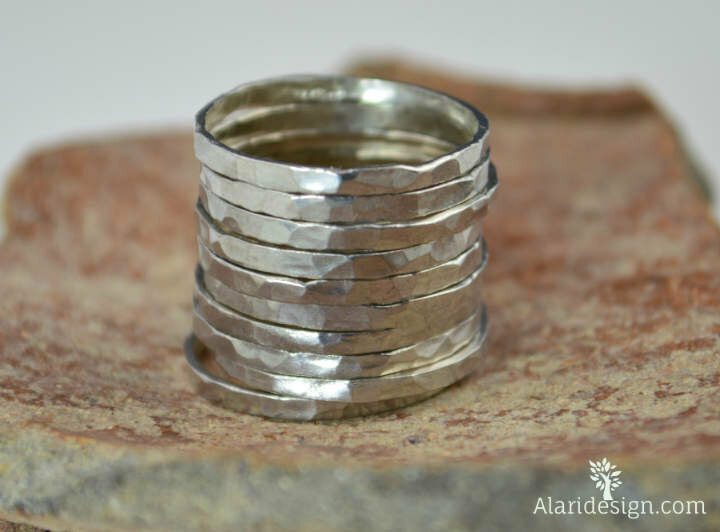 The advantage of fine silver is that it is very slow to tarnish ... if it does at all. 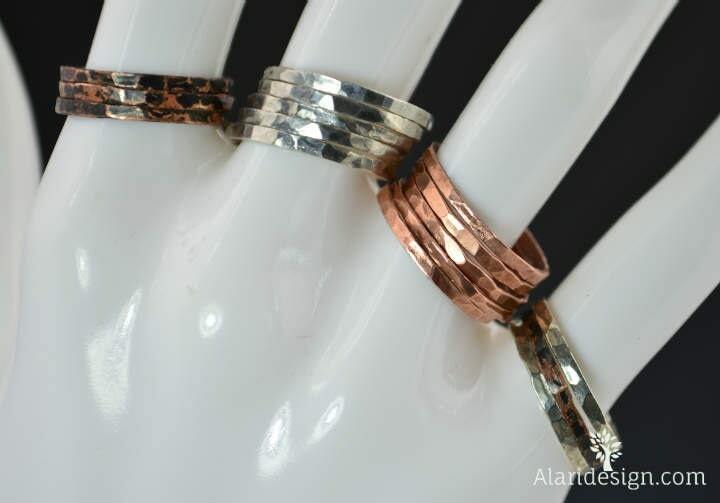 (the copper causes the tarnish in sterling) I fuse each ring together meaning I do not use solder at all, so your ring is as pure a silver as you can find. I use recycled .999 Fine Silver smelted in the USA. These rings can have stones bezeled on them. • Each ring is about 1.75mm wide and .85mm thick. • Each weighs .7 grams. I absolutely am thrilled with these rings. I want to order more for myself and as gifts. Even the packaging was beautiful. These are simply wonderful-I'm so happy with these new additions.